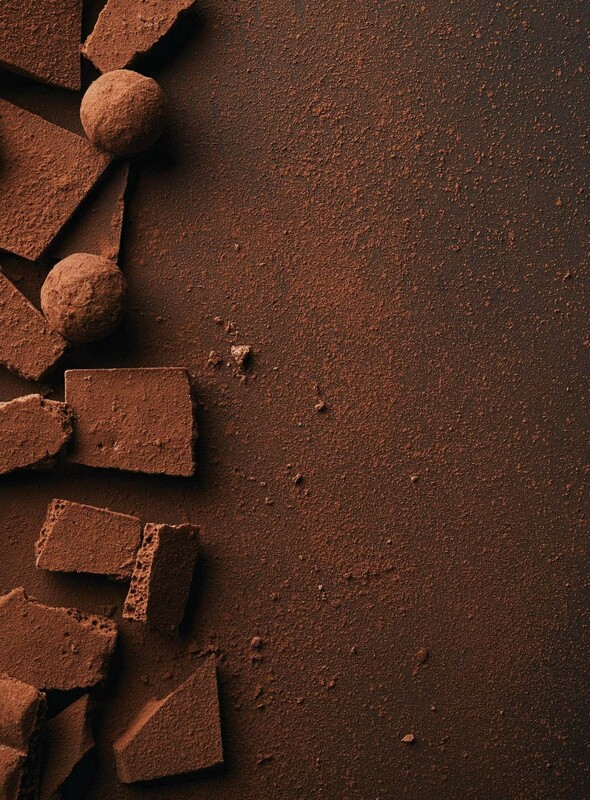 When it comes to what we eat, it feels difficult to know who to believe. One article claims one thing, and the next claims another. 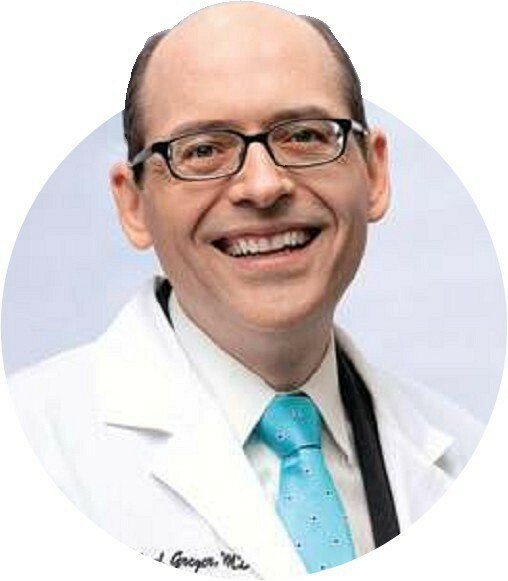 Physician Dr. Michael Greger is also the author of the health and nutrition guide ‘How Not To Die’, which instantly became a New York Times Best Seller. 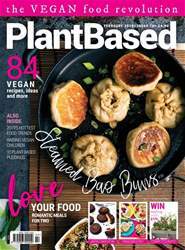 The book has become something of a holy grail within the plant-based community, with a wealth of information on how switching to a plant-based diet can be beneficial to human health.